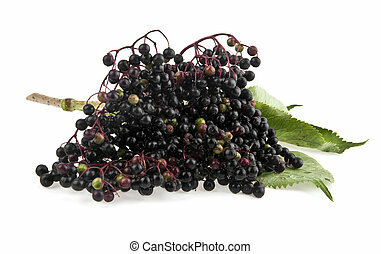 Elder. 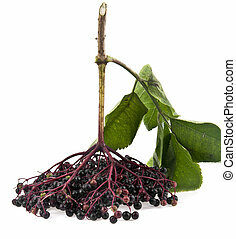 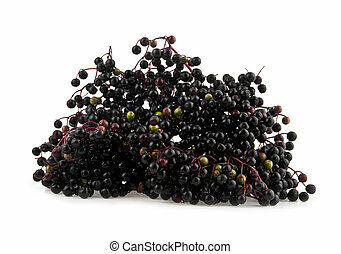 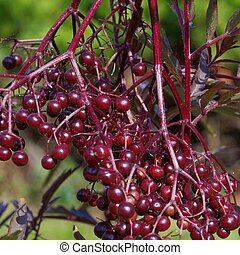 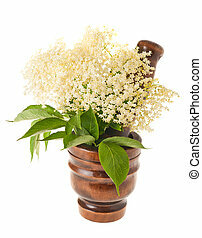 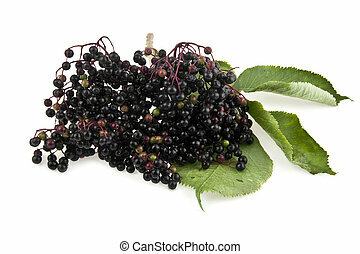 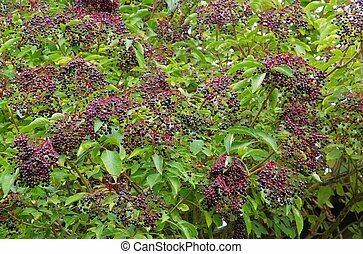 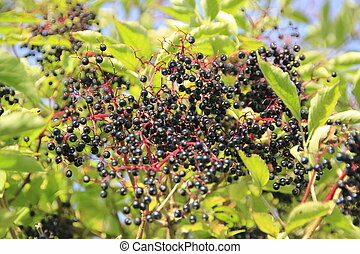 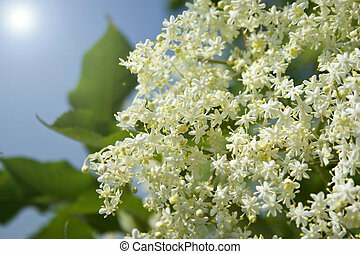 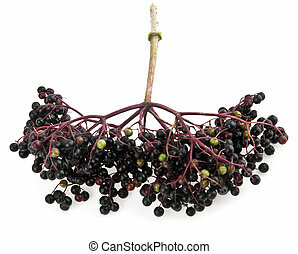 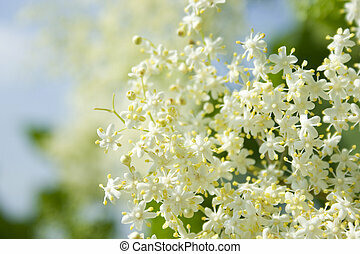 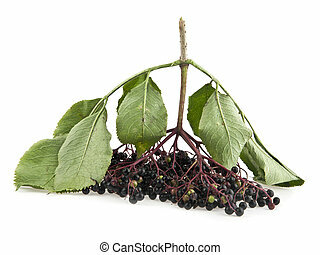 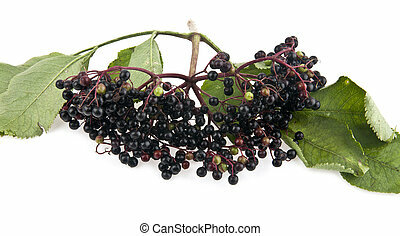 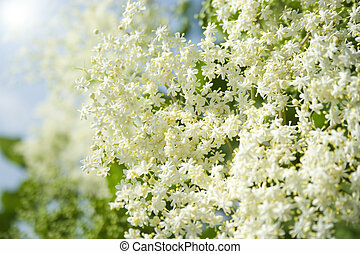 An elderberry bush, on a bright summer\'s day. 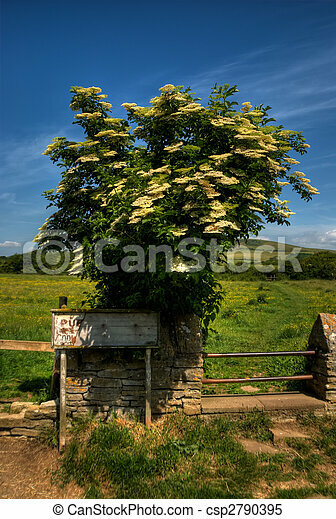 An elderberry bush, on a bright summer\'s day. 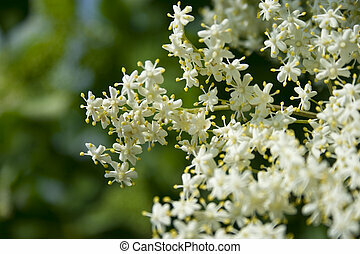 elder isolated on a white background.One picture from series.